My favorite gingerbread cookies with some whole wheat flour up in there for a more graham-esque quality. 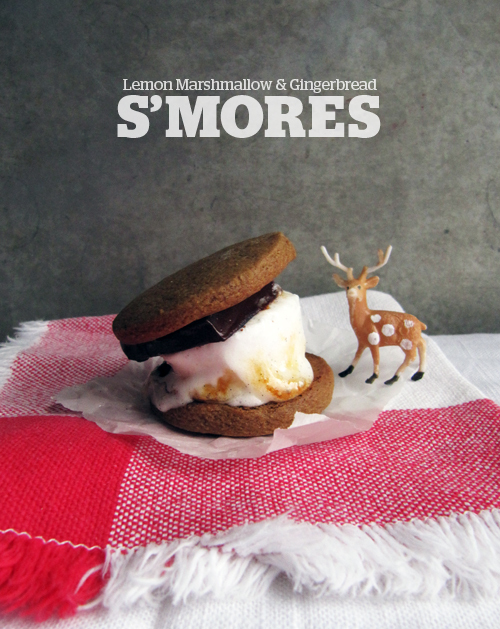 Along with lemon zesty vanilla bean-y marshmallows. A match made in winter s’mores heaven. Lightly dust a clean work surface with flour and roll dough out until it’s about 1/4-inch thick. Cut into squares and arrange on the prepared baking sheets and bake for about 10-15 minutes. Allow to cool on the baking sheets for a couple minutes before transferring cookies to a wire rack to cool. Continue with all the cookie dough. Cutting them into squares might make more sense, for real. Lightly spray a 9×13 inch pan with cooking spray. Bloom gelatin in 2/3 cup water for 10 minutes. Rub lemon zest into sugar until sandy and evenly distributed. Meanwhile heat the remaining 1/4 cup water, lemon juice and zesty sugar together until it boils. Allow to boil for 1 minute. Add gelatin and stir until mixed. Beat with an electric mixer until lightened in color and voluminous. Mix in the vanilla bean. Spread into prepared pan and dust with powdered sugar. 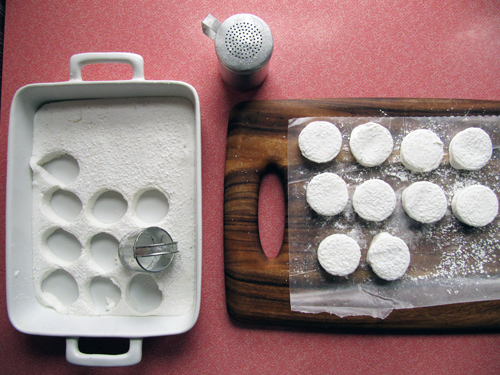 Allow to set for several hours before cutting and rolling each piece in a mixture of cornstarch and powdered sugar. 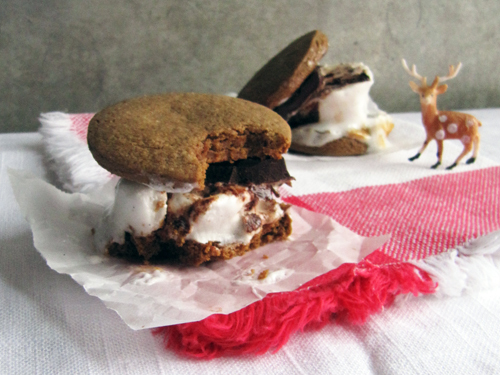 ASSEMBLE: Toast marshmallows and sandwich with dark chocolate between two gingerbread cookies. Enjoy! 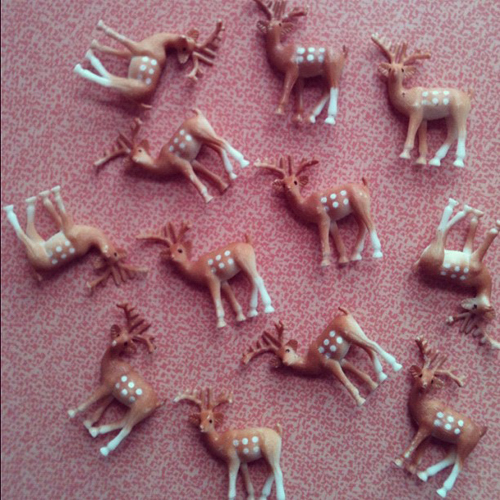 These deer are for my birthday cake. That deer up top is from a dead terrarium. RIP. Lemon and chocolate? Good. Ginger and Chocolate? Good? Ginger and Lemon? Good. These s’mores? Look off the chain. #hellyeahgirlthoselookawesome! I really need to hop on that marshmallow bandwagon. Real quick. 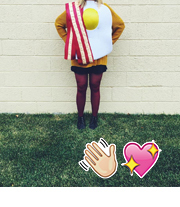 hells yeah, girl! I am so excited about this s’more sitch, you don’t even know! PS, I love that your cake will be covered in hart’s (aka, boy-dears)! Okay, these are just too awesome – I am going to have to make ’em soon. I am honestly taste the soft gingerbread and the gooey marshmallow now. Damn you! Oh guuuuuurl, I hope you do! Makin’ these mallows right now, with a peppermint twist! Hellz yes. Hope you loved them! Reinvented smores? Awesome! I love the flavor combo and homemade marshmallows are the best. I never tire of a good s’more remix! 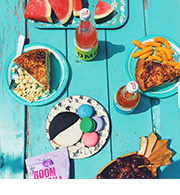 That marshmallow shot has me swooning!